Bassam Magdy, strongly believes that interior design is not just a profession but more of a passionate obsession to craft people’s lifestyles. 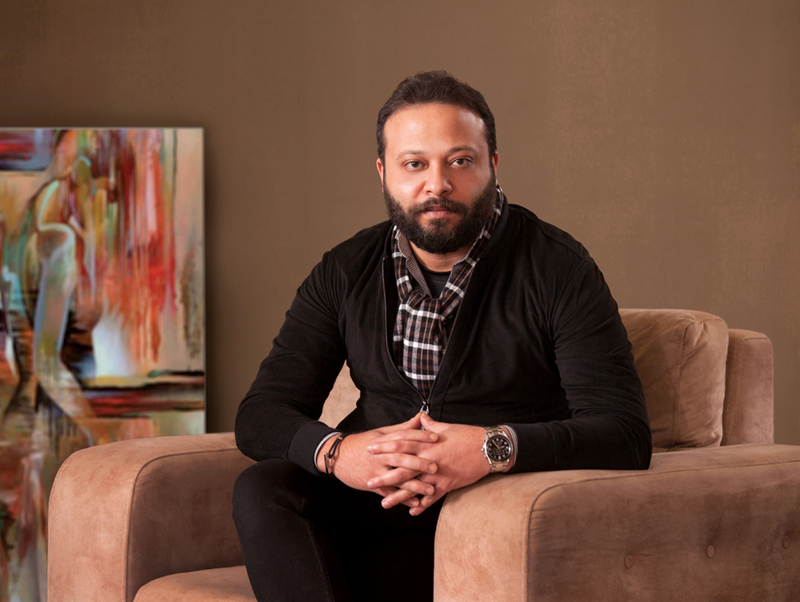 Guided by this passion, Magdy established his design house, Bvision Interiors seven years ago, Since then, he has steadily made his mark in the country’s booming interior design field, creating opulent and sophisticated living spaces for his discerning clients. 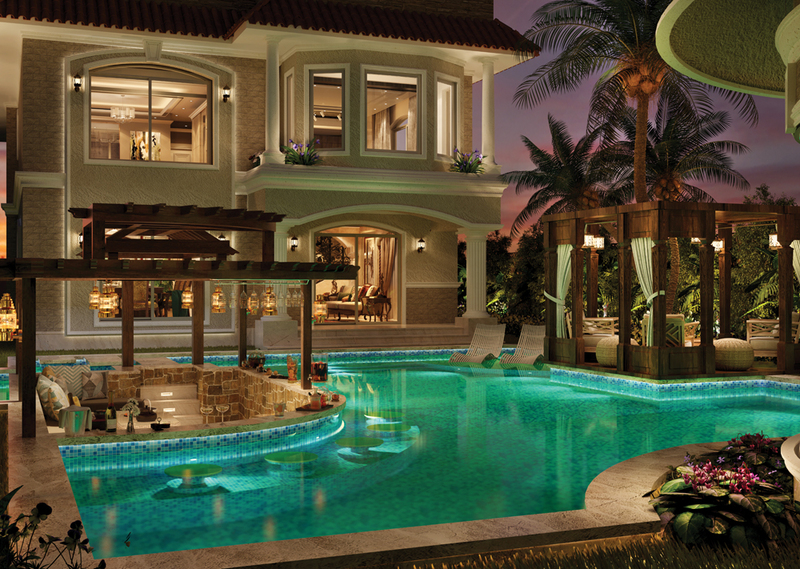 Specialising in residential projects, Magdy stresses how important it is for the designer to know his client well. “The design of a residence should be a reflection of the client’s lifestyle, which should be well understood by the designer. “I must know how you deal with the space around you from the moment you wake up,” he explains. 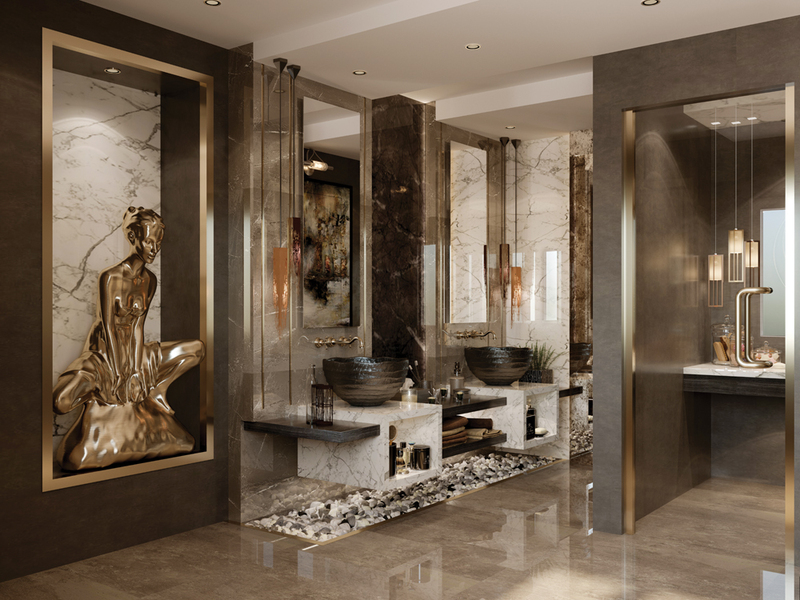 Magdy’s use of impressive materials and textures, distinctively combined with his keen eye for design coordination, guarantees that Bvision’s designs always exude a sense of luxury and elegance. According to Magdy, the key is to integrate different elements without excess. “Some people combine materials that are very expensive, but they lack a sense of taste in their coordination or the proper way it shall be served with the other factors of the space. The space may cost a lot of money but doesn’t feel right,” says Magdy. Another important part of Bvision’s success stems from the fact that everything is done in-house, ensuring flawless implementation. “Everyone from the architects, technical engineers to the on-site engineers, and even the landscape artists are all in-house. It is what assures our high quality and engineering excellence,” adds Magdy. 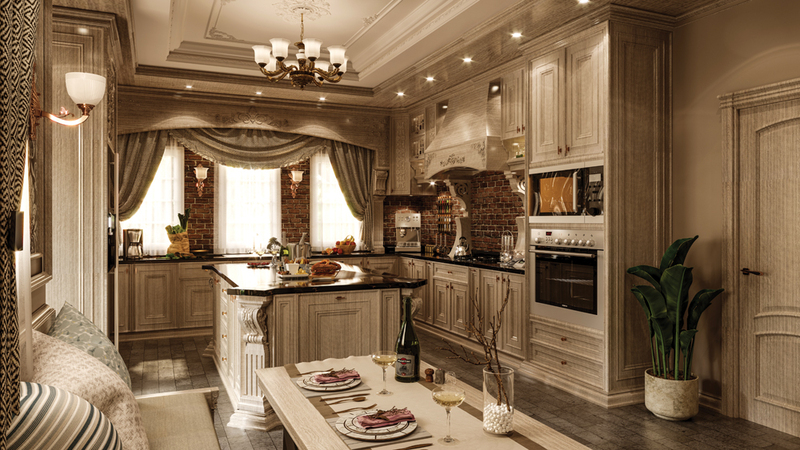 Magdy admits that succeeding in residential interior design hasn’t always been easy. 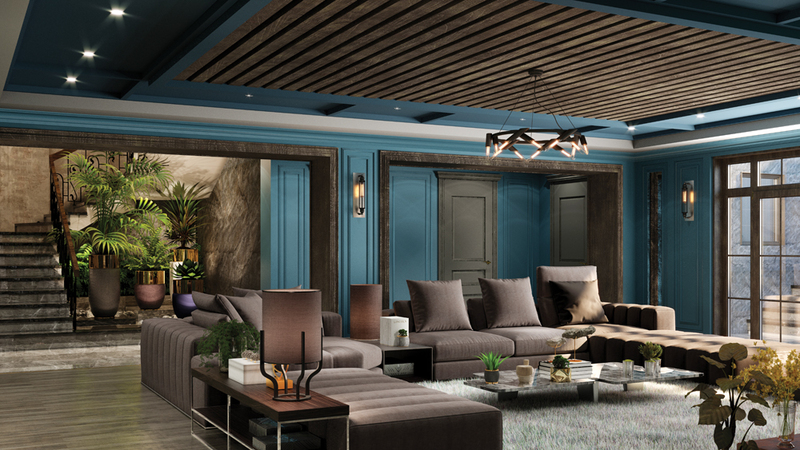 “The biggest challenge lies in dealing with clients who don’t understand what the job of an interior designer entails,” says Magdy, who quickly adds that he views that as an opportunity to educate people about the field of interior design and what an immense effort it takes to deliver a well-designed space.